The billionaire continues to live in his humble home in Nebraska in spite of his business success. Known for his frumpy appearance, it is not obvious at first glance that Warren Buffett is today worth more than $65 billion. Sure, he runs a multinational holding company Berkshire Hathaway and has a golden touch with stock picks, but Buffett prefers Cherry Cokes to booze, lives in the same house he had bought in Omaha, Nebraska in the US for $31,500 in 1958 and celebrated his second marriage by dining at a chain restaurant. He has also pledged to give away the majority of his fortune during his lifetime. 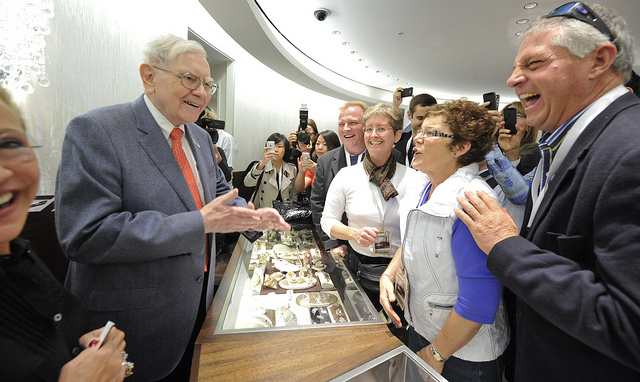 His ticker tape of surprise moves include the highly unorthodox arrangement he had with his first wife, Susan Buffett and his mistress—who eventually became his second wife. While he and Susan had a traditional marriage for the first 25 years, raising three children with Susan as the stay-at-home mom, in 1977 Susan moved to San Francisco to pursue her dream of becoming a singer. 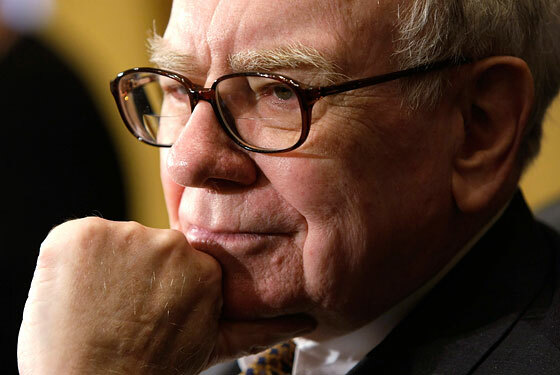 Buffett was a mess, unable to look after himself, and Susan—worried about her husband’s well-being—asked local waitress, Astrid Menks, to look after Buffett. When Susan died from cancer in 2004, he was devastated. He married Astrid—whom is like-minded in frugality—two years later in a quiet civil ceremony at his daughter Susie’s home. 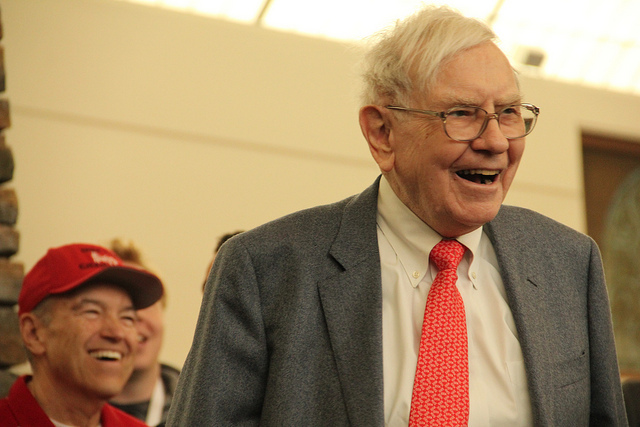 The “Oracle from Omaha” invests in stocks that has been undervalued by the market but have good intrinsic value—and then waits for the market to recognize the value. His approach sometimes takes years for a payoff, but his success motto is that he will take a certain payoff over a big one any day. 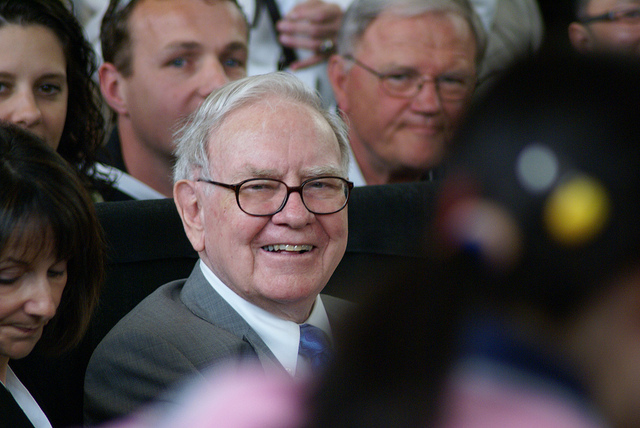 And his investment philosophy has certainly paid off, with a 22% annual return for Berkshire Hathaway from 1964-2005. 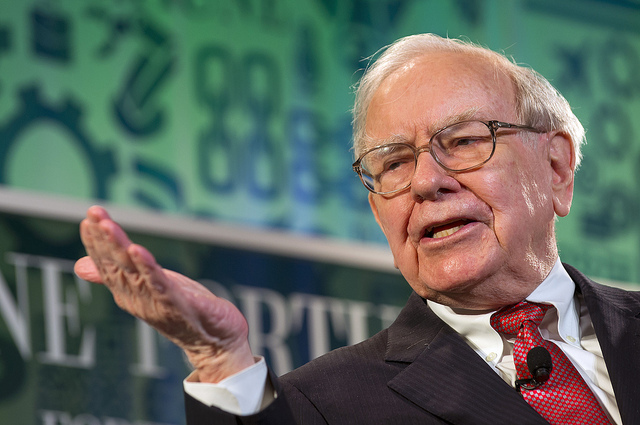 Some of his best known investment successes have been with American companies, such as Coca Cola, Geico and Gilette, but Buffett also saw the future in China and did very well investing in China’s main oil company PetroChina in 2002 and 2003, which earned Berkshire Hathaway back $3.6 billion (P168.39 billion) when he unloaded the shares four years later. 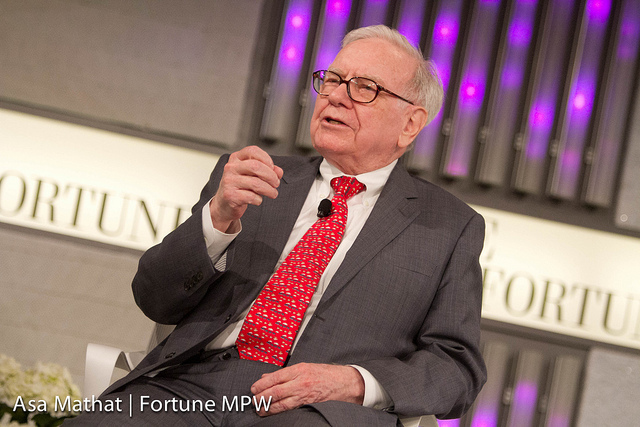 Buffett is notoriously frugal, but he is nor miserly. However, his biggest cause is The Giving Pledge, a campaign he developed with his friends Bill and Melinda Gates in 2010, to get America’s wealthiest to commit donating the majority of their fortunes during their lifetimes. He has a pledge himself and has decided to give the majority of his wealth to the Bill & Melinda Gates Foundation.